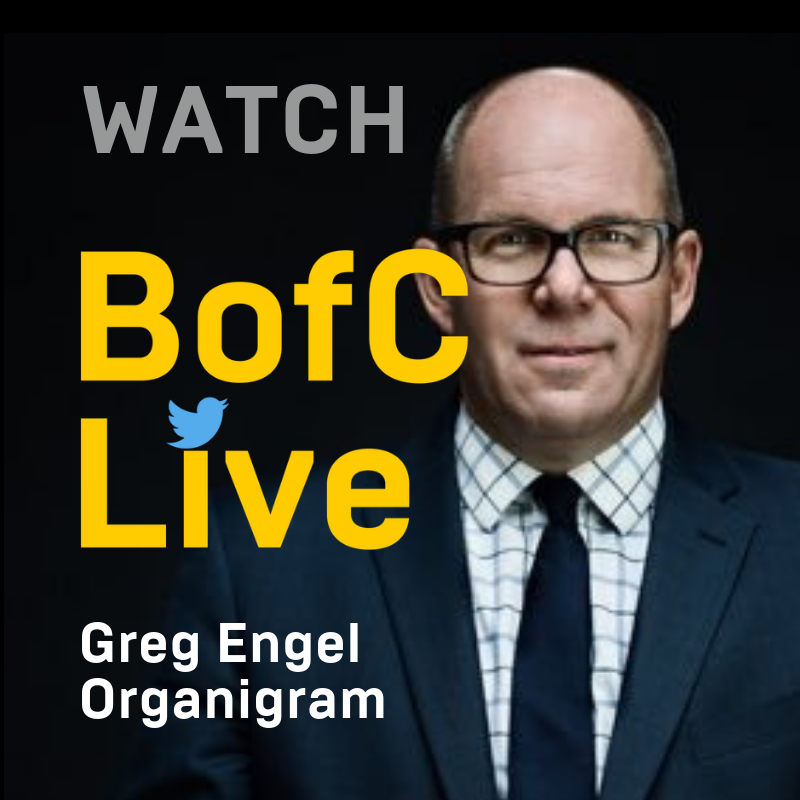 We are two weeks into our new, daily live streaming show, BofC Live. Thus far, we have been joined by CEOs of CannTrust, Organigram, 48North, Canada House, Ample Organics and BLOCKstrain. 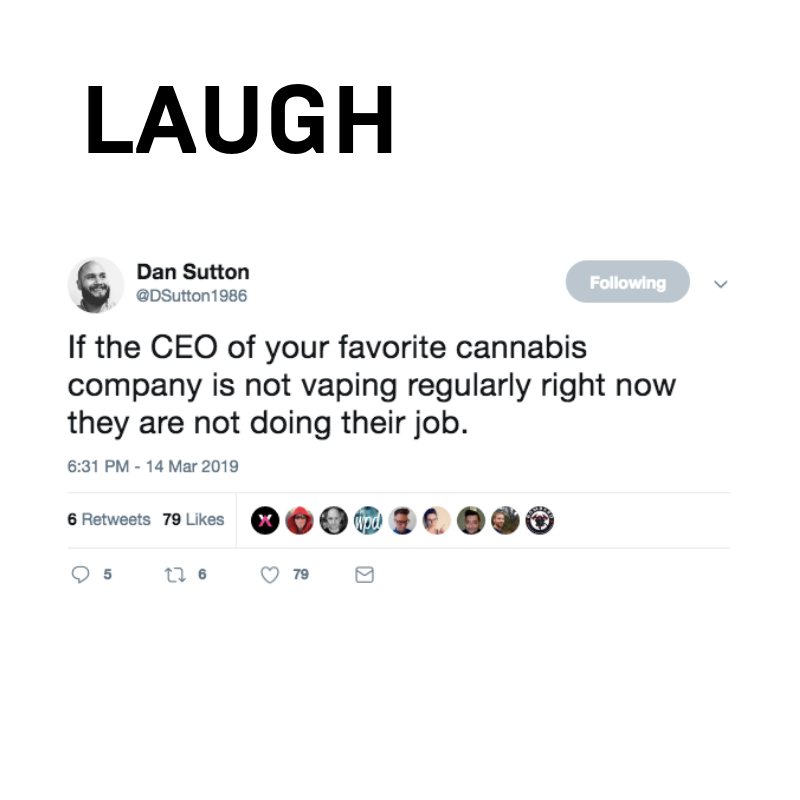 We have had leaders from companies like Leafly, Weedbox, MediPharm Labs, Lifford Cannabis Solutions and Harvest One - as well as luminaries like Abi Roach. And we are just getting started. This week we have Stephanie Karasick from Strainprint, Ed Collins from Cannabis Compliance Inc., Michael Kadanoff from Braingrid, Dr. Lucas McCann from CannDelta, the leaders of the O’Cannabiz Conference and Expo as well as the hosts of Into the Weeds podcast. The big mover and shaker of the week was HEXO. The Quebec-based LP announced an acquisition of $HIP (Newstrike/Up Cannabis). 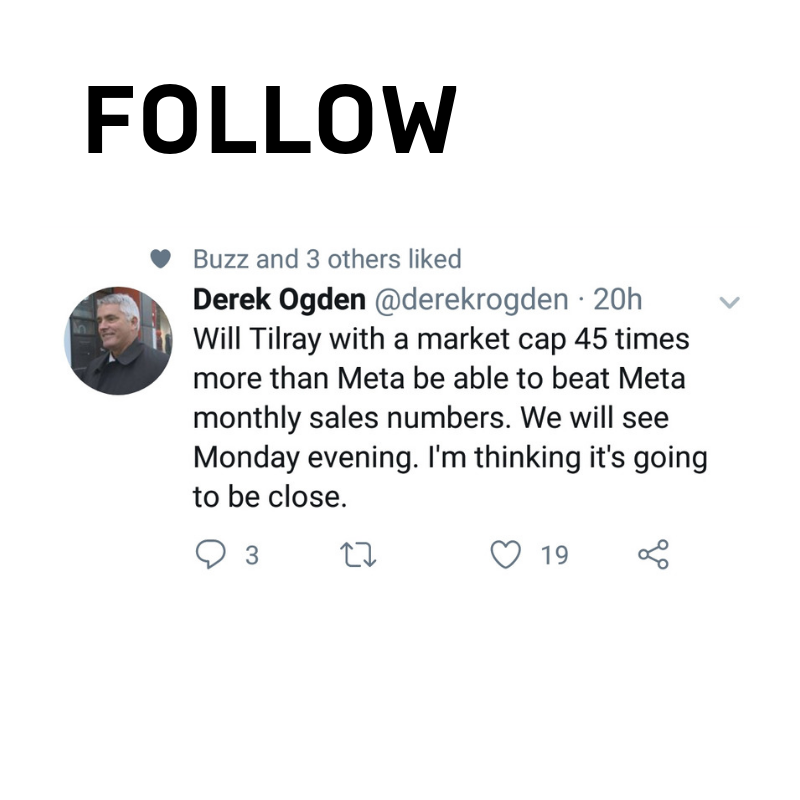 The big get bigger. Billionaire and Wall Street titan Nelson Peltz joined Aurora last week as a Strategic Advisor - with a nice chunk of stock options to boot. The rich get richer. But these weren’t even the biggest cannabis deals last week. US-based Harvest announced an $850 million deal to take over Verano Holdings. MSOs get bigger too! LPs were warned by Health Canada last week that their website age-gates may be non-compliant. Meaning most Provincial retailer websites are also non-compliant. Which also means that nobody is really sure what is compliant or not when it comes to age-gated websites. Health Canada put out new details about the supply of cannabis in Canada - stating that while sales have declined, seeming stockpiles are being held by LPs. Lots of speculation about what’s going on - but we will leave that speculation to the canna-Twitter-sphere. And jumping in where previous pushed out by the Provincial Government in Ontario, a group of 20 Ontario Cannabis Store employees who staff the customer service line voted to join the United Food and Commercial Workers’ Union last week. Six Nations set out how their communities will govern the cultivation, processing, sale and consumption of cannabis. There has been a lot written about where US politics will take cannabis legalization in the coming year - but one place it has taken Democrats who want to be President to is to the position that legalization is inevitable. All candidates have jumped on the legalization bandwagon. The New York Times took a look at what that might mean. But it isn’t only Democrats with progressive canna-ttitudes. Florida (finally) approved dry flower for patients. New Hampshire appears ready to move forward with a adult-use recreational program. But two steps forward and one step back in the US...Minnesota’s Republican-led Senate voted down the legalization measure they were considering.